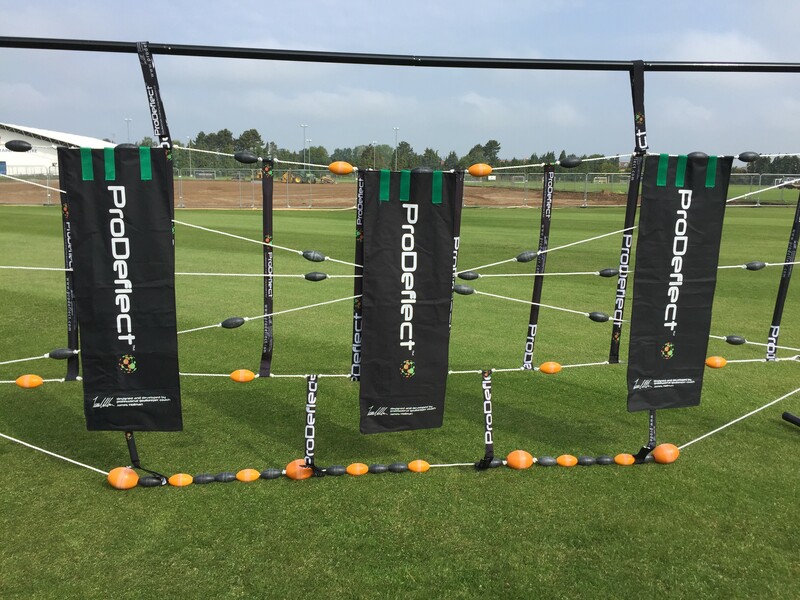 ProDeflect products deflect footballs. 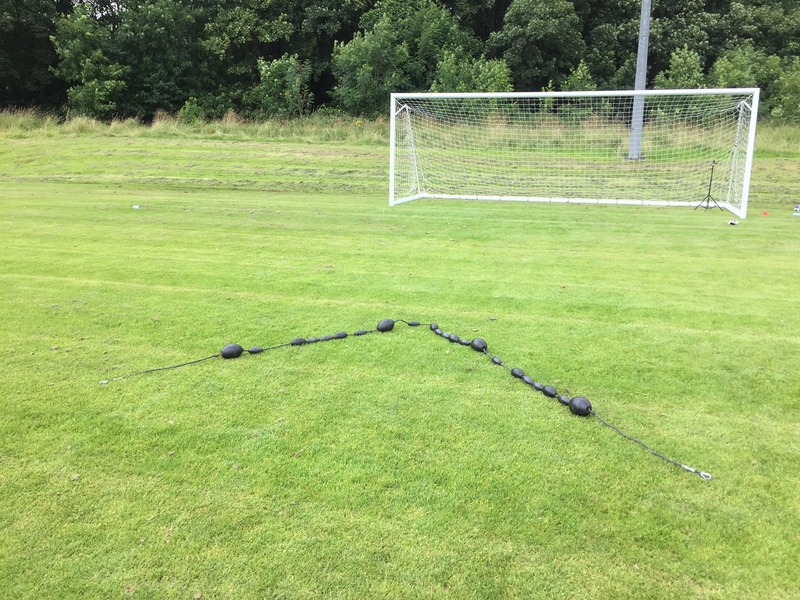 A variety of material and designs create a multitude of realistic deflections to alter the trajectory, angle, pace and spin of the ball for unrivaled reaction training. 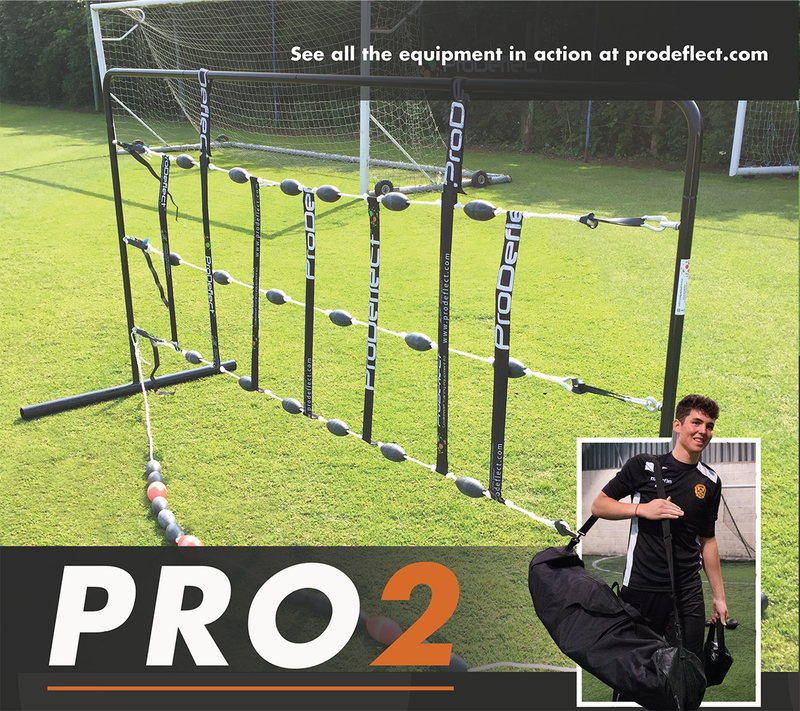 ProDeflect products are built to cater for the demands of professional goalkeeper training. 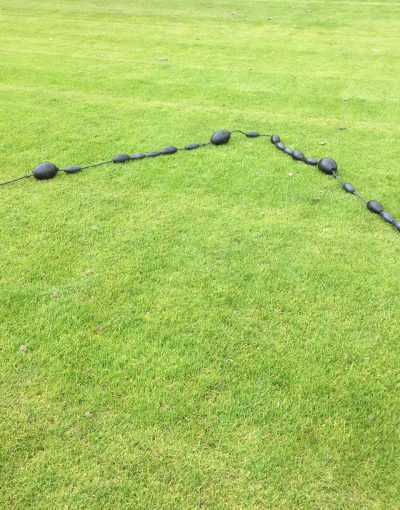 Nets are able to be moved easily, enabling versatility and variety during sessions. All products can be stored away and moved from venue to venue with ease. James has been involved in professional football at the top end of the game for over twenty years. As a goalkeeping coach, he has worked for Ipswich Town, Norwich City, Cardiff City and Motherwell FC. During that time he has worked in the Premier League and with goalkeepers such as Asmir Begovic, David Marshall, Tom Heaton and Rob Green. 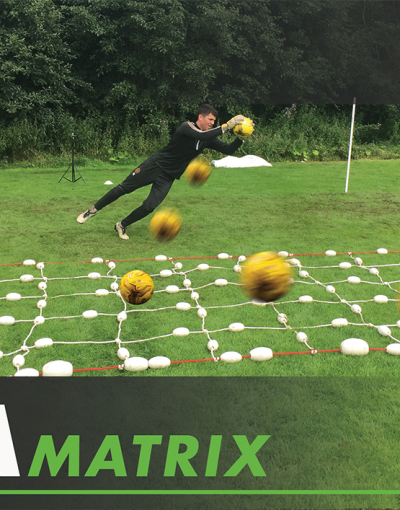 James has used his knowledge and experience of professional goalkeeping to produce ProDeflect’s range of highly effective products. 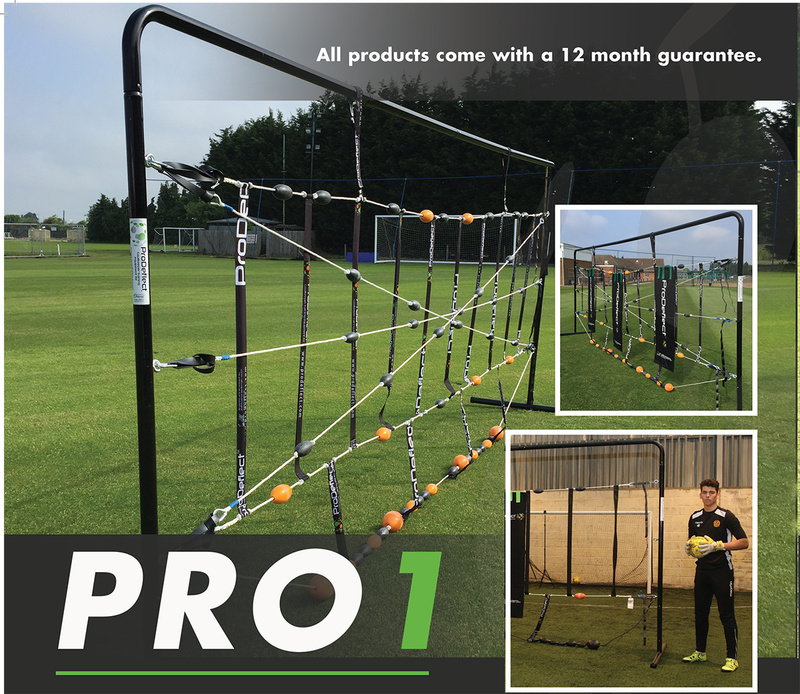 The PRO1 is our largest and premier product. The aluminum frame, standing at 7.5 feet tall and 18 feet wide, provides a target area of 135 square feet and offers the largest variations of deflections. 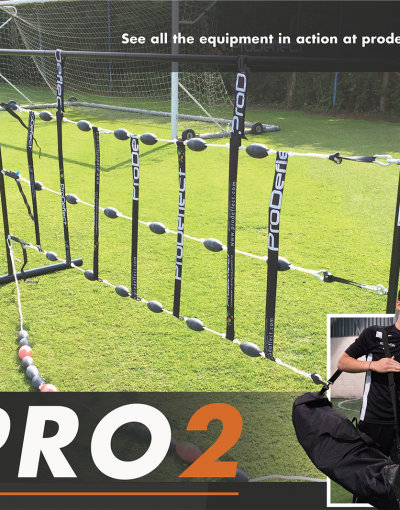 Smaller but equally as tough, the PRO2 offers a target area of 50 square feet and an infinite amount of deflections. 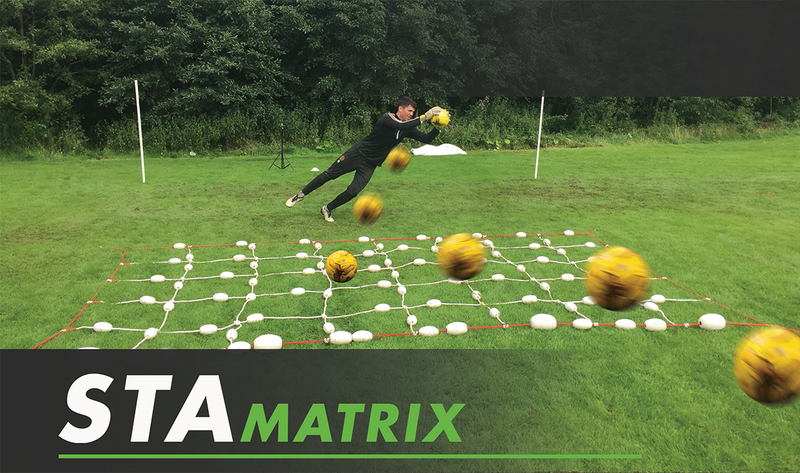 The STA (surface to Air) is our entry level product measuring six metres long with 25 multi sized deflection pods and deflects shots up from the surface at various angles. 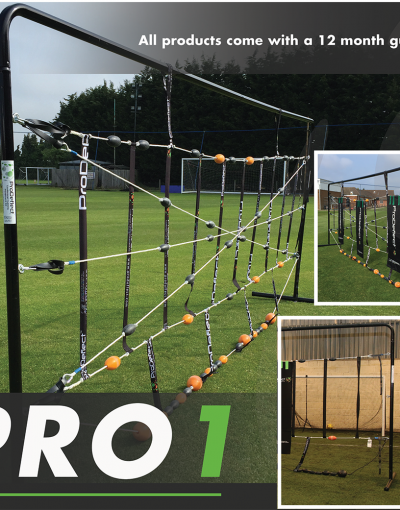 To add variety to your deflection training this product can be set up at multiple angles.